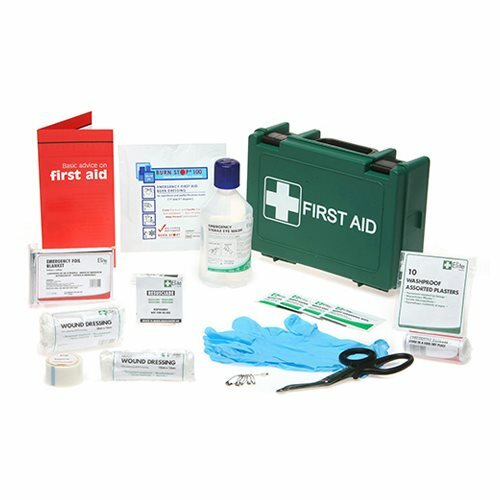 Our BSI travel first aid kit has content compliant with BS8599-1:2011, in excess of the minimum HSE requirements. 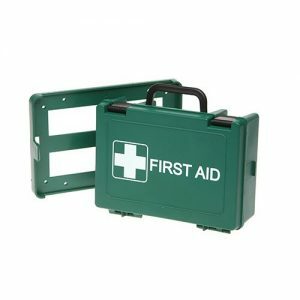 These first aid kits are essential for all travelling employees including company cars and light commercial vehicles. Our BSI travel first aid kit are easy to transport. Choose from a durable, resistant plastic case or alternatively a first aid pouch for easy storage. You may also choose to have a bracket allowing the kit to be permanently fixed and mounted within a commercial vehicle. 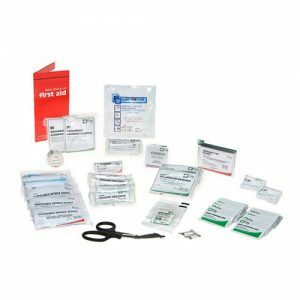 In addition to the BSI travel first aid kits, you may wish to refer to the BSI motoring first aid kits compliant to BS8599-2. A full range supplied in either boxes or bags are available to buy today. 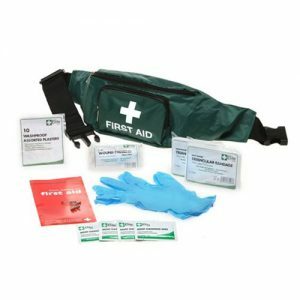 This BS8599-1:2011 compliant first aid kit complies with current BSI regulations until January 2020. After this the current kit will be replaced with the new BS8599-1:2019 Travel and Motoring kit. BSI published the new guidelines for workplace first aid kits BS8599-1:2019 in January 2019. Manufacturers have a year to update their kits to this new regulation.